Home Jokes Have you got enough fuel or not? 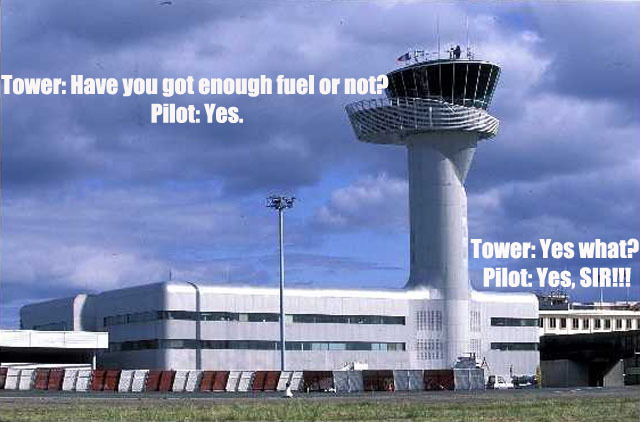 Have you got enough fuel or not? Previous articleAre you a Cessna?